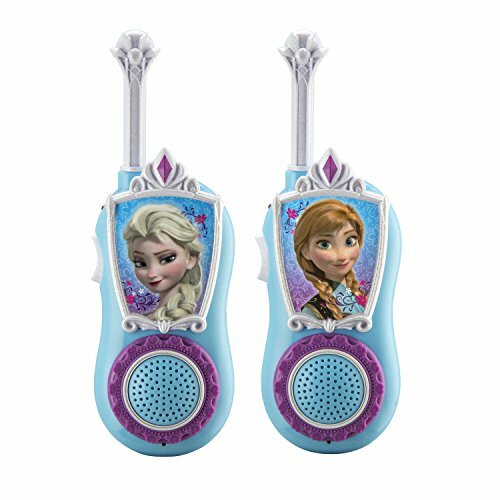 When the cold hits Arendelle, the town residents put on their ice skates! 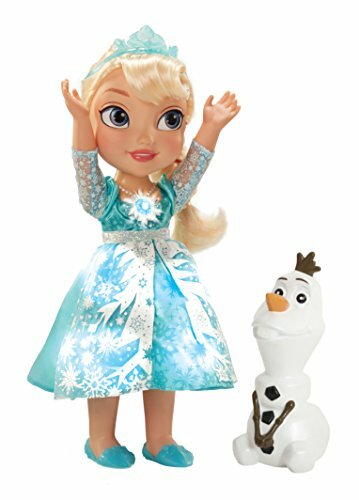 This cute Princess Elsa doll features the Frozen heroine in an icy blue gown, snowflake tiara, and darling blue ice skates! 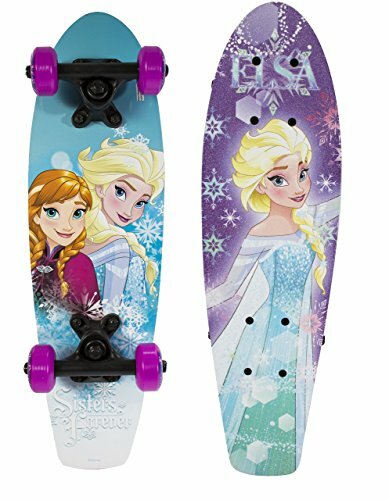 Children can make Elsa skate by rolling her forwards. Elsa comes with a snowflake base; roll her forwards and she moves gracefully on ice, just like she does in the movie Frozen! 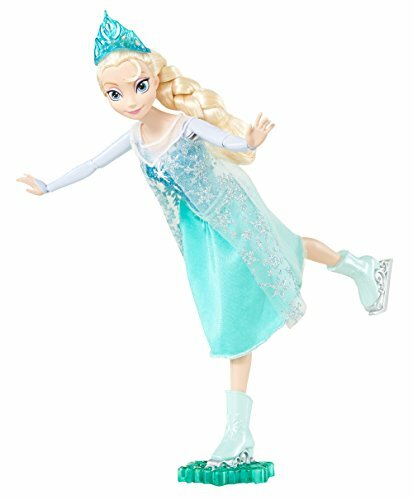 This Princess Elsa ice-skating doll is one of Amazon's Mom's Choice gift ideas for this holiday season.